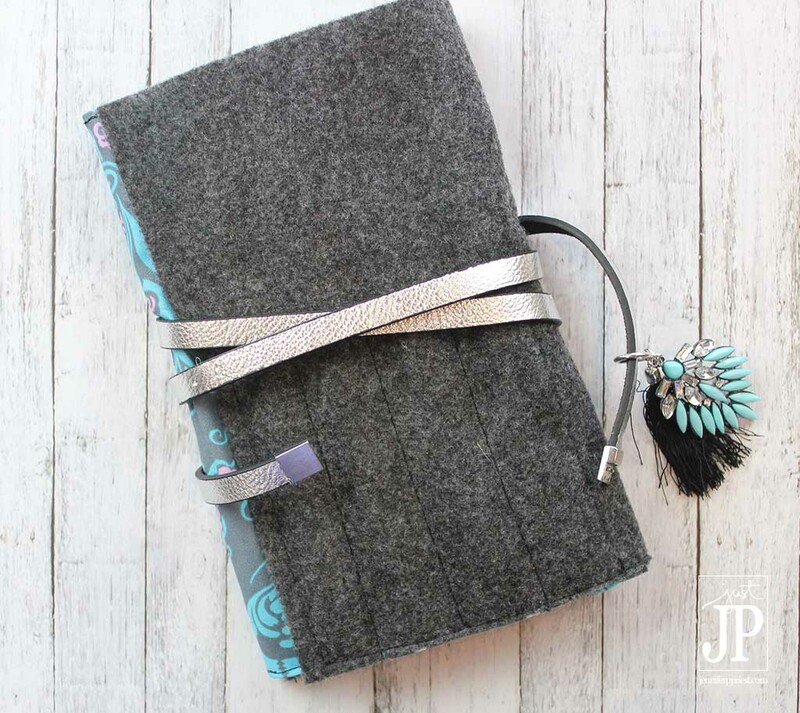 This DIY planner style notebook cover is just part of the cycle survival kit we created for our back to school prep. We shopped at Walgreen's to get other personal care products to help “survive the cycle”, such as nail polish, Eos Lip Balm, and BiC Shaving Products. Some of these items will fit within the notebook cover we created but others will kept at home. Store them in a pretty basket or tote to make her feel special! 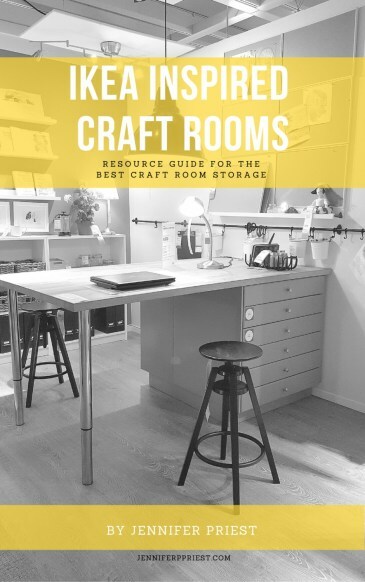 Find all of these supplies at your local craft store and at some big box retailers. 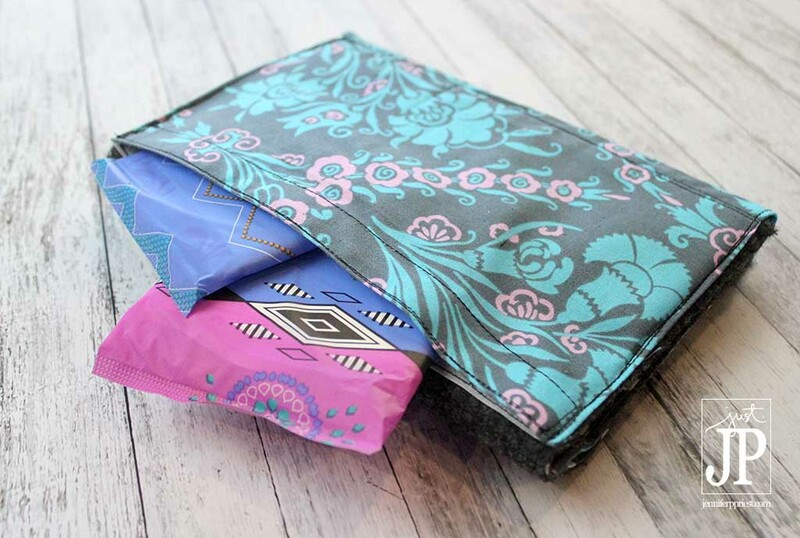 If you don’t have a sewing machine, you can use fabric glue to glue the seams of this project together. Also consider borrowing a machine from someone you know or renting a sewing machine at your local sewing machine shop. Even my small town has a sewing machine shop – just google it for your area or ask around. CLICK HERE to finish the tutorial!